Because we cannot grow unless the communities we serve are healthy and growing, too. 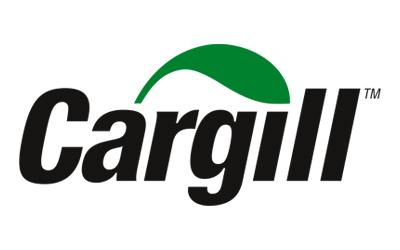 TAYLOR strives to be responsive to citizenship priorities in the places where we live and work, and to honor our three value pillars of integrity, ingenuity, and dependability in everything we do. We commit ourselves daily to improving the quality of life in the communities we’re apart of. Our community investment priorities reflect the local nature of our business and focus on areas where Taylor can make a unique difference: human services, education, community, and recreation. 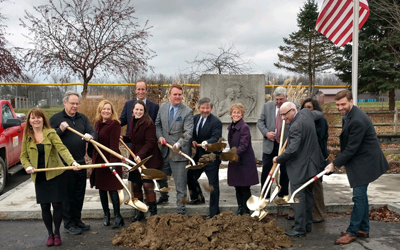 TAYLOR is partnering with Rochester-based T.Y.LIN International on the design and construction of the 15,000 square-foot building located at 518 East Fourth Street in Watkins Glen. TAYLOR is partnering with Rochester-based NH Architecture on the design and construction of the 316,000 square-foot warehouse and office building at 3457 Union Street in Chili, NY. TAYLOR was awarded the contract for new construction of Milton Meadows Apartments. Developing a trusted relationship for over a decade, and being a part of their impressive growth, Taylor was proud to once again sponsor multiple events for this priceless organization. Taylor has worked with Heritage to build multiple residential group homes, the state-of-the-art 21,000SF Pieters Family Life Center in Henrietta, and multiple Expressive Beginnings Child Care locations in Henrietta, Greece, and Webster. 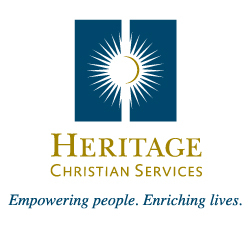 For more information on HCS, please visit www.HeritageChristianServices.org. Thanks to the vision of the Pluta family and the generous support of a caring community, the Pluta Cancer Center Foundation is able to support the Pluta Cancer Center, its patients and its team by providing the funds necessary to relieve the financial burdens that many cancer patients and their families face, expand and enhance our complementary integrative oncology services, and invest in the professional development of our caregivers, who are at the front lines of patient care. Taylor continues to express their support for autism awareness through event support and sponsorship. Each event helps AutismUp reach their annual fundraising goal supporting the expansion and enhancement of unique education, support and scholarship programs for individuals with Autism Spectrum Disorder locally. The efforts of AutismUp have reached thousands in the Upstate New York area to raise awareness of the autism epidemic and to strengthen the abilities and increase the success of individuals with ASD. For more information, please visit AutismUp.org. 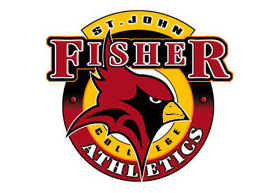 Taylor is proud to continue its corporate partnership with St. John Fisher College, sponsoring their Athletic’s programs through the 2017 school year. With this sponsorship Taylor continues to demonstrate its commitment to St. John Fisher College, its athletic teams, alumni, and the surrounding community. Taylor is aligning its business with a successful brand that projects a positive image throughout Upstate New York. Taylor is proud to continue its sponsorship of RIT Tiger Hockey. With this sponsorship Taylor looks to demonstrate its commitment to the Rochester Institute of Technology, its athletic teams, alumni, family, friends and the Rochester community. Taylor is again aligning its business with a successful brand that projects a positive image throughout Upstate New York. Drawing thousands of visitors each and every year, the Taylor brand will be featured through several different mediums around RIT’s beautiful new arena and website. Taylor continues its commitment to the community and youth sports by sponsoring two teams in the Penfield Little League every season. Better than any other youth sport activity, Little League baseball has become the thread that has sewn together a patchwork of nations and cultures around the world. 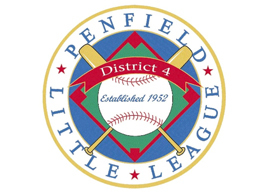 Click here for more information on the Penfield Little League. Taylor is proud to support the local Ronald McDonald House Charities through various fundraising and sponsorship events. On October 10, 2010 Taylor CEO Jim Taylor turned 18 weeks of training into a fund raising opportunity to support RMHC. By finishing the Chicago Marathon, Taylor raised over $400,000 for this valuable community service organization. RMHC are a non-profit corporation that creates, finds and supports programs that directly improve the health and well being of children. Click here for more information. The Seneca Waterways Council, Boy Scouts of America serves the youth of the Counties of Ontario, Wayne, Seneca, Yates, and Monroe and the City of Rochester, New York. Seneca Waterways Council provides an educational program for boys and young adults to build character, to train in the responsibilities of participating citizenship, and to develop personal fitness. The program is implemented by community organizations which are chartered by the National Scout Council. These groups use the Scouting program as a part of their own youth work. For information on upcoming events, please visit www.senecawaterways.org.